We often tend to focus on the more modern manga. Why go back in time when we have so much new manga to enjoy now? Because otherwise you’ll be missing out on some great and unique series! Here are a few of the popular and stand out manga from the late 80s/early 90s. Based off of the popular Nintendo game in the late 80s (“Dragon Warrior” to westerners). What started as a a temporary promotion manga episode for the new video game turned into a massively epic fantasy adventure story spanning dozens of volumes. It’s a perfect combination of adventure, comedy, and emotion. The demon king had long been defeated and peace returned to the land. Monsters were no longer a threat. Dai, the hero of the story, was raised on monster island by a strange group of these monsters. With no real special talent, no ability to do magic, Dai had an paralleled desire to become a hero. After having his island be visited by a legendary hero and his pupil, an unfortunate turn of events causes the demon king to be resurrected, followed by the real behind the scenes boss, the great demon king. 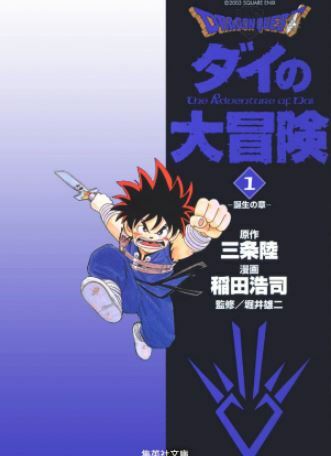 In typical shonen fashion, Dai must travel the lands, gain allies and friends, train and become stronger, and eventually make it to the final battle. While based on a simple RPG, the story goes so much further. You will grow to love the cast of characters as their world is deeply developed. This manga was really ahead of its time, and still is exciting today. Before Dragon Ball, Akira Toriyama rose to fame with his famous comedy manga Dr. Slump. This series is a major part of Japanese manga history (say “んちゃ！” to someone in their 30s and above and you’ll know what I mean). 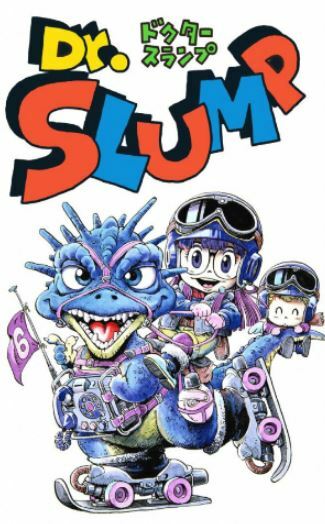 Dr. Slump is a brilliant (and a bit crazy) inventor, concocting all kinds of devices to make his life and the world a better place. But his greatest invention of all is a little girl robot who becomes his new assistant, and takes a major role in the story. If you liked Dragon Ball humor, you’ll feel that here, as his style of humor is very familiar (sometimes silly, sometimes perverted, sometimes off the wall). 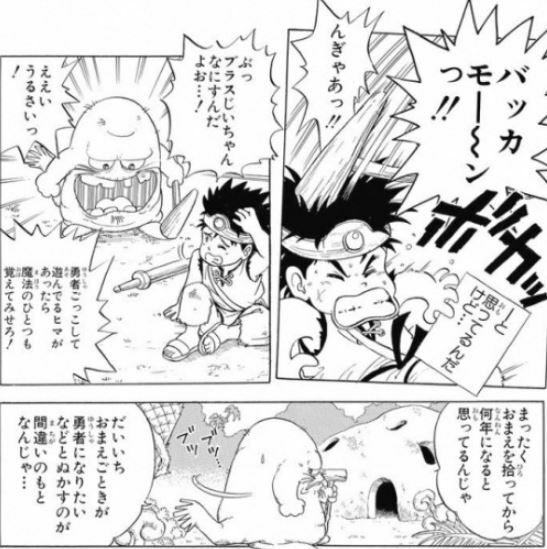 Dr. Slump will take your imagination as far as it can go, as he invents everything from time travel to x-ray glasses. There’s nothing he can’t invent. There’s also nothing he can’t mess up and turn into a new struggle that must be overcome. Shinsuke works a part-time job at a large lingerie company in the materials and design department. He has a strange ability that by just looking at lingerie, he knows everything about that lingerie. By touching it, he knows even more. By showing off his talent, he is hired full time as a lingerie expert and uses his powers to help all the women around him and change the company for the better. 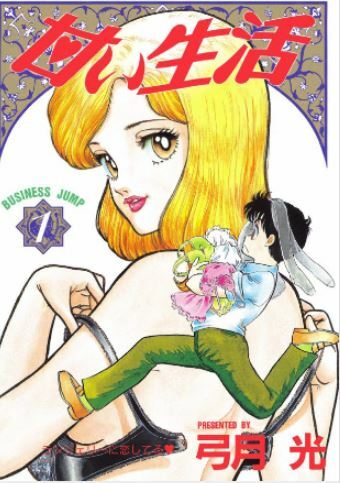 While this sounds a bit raunchy (yes there are a lot of female lingerie scenes as to be expected), it is just a simple and innocent comedy at heart, and was the most popular manga in the “Business Jump” magazine for many years in the 90s. I know you are a little interested. 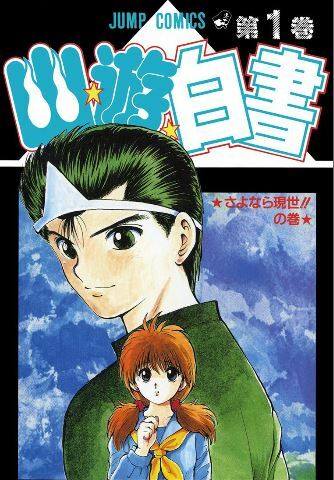 Yuyu Hakusho is showing its age now, but it was one of the top Shonen manga in the early 90s. 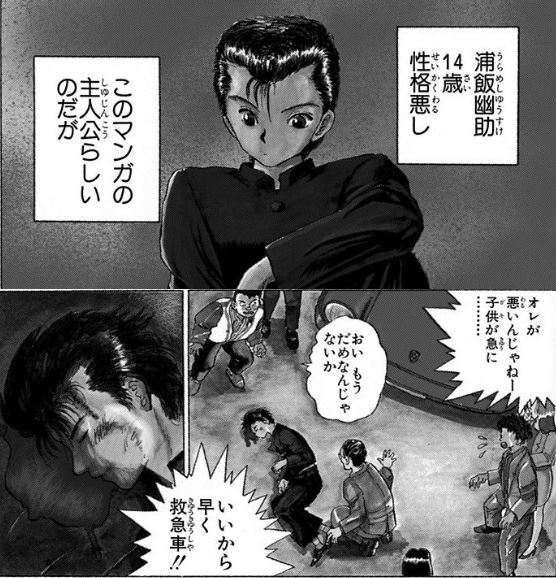 Yusuke dies in the very first page of the series. 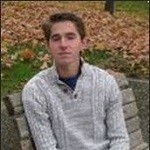 However he is given a second chance at life, because he died saving a little boy. He proves himself, comes back, and has been requested to become the spirit world’s spirit detective. What starts as the hunt for stopping bad spirits and demons turns into wide reaching battles, constant power ups, tournaments, and deciding the fate of the spirit world, demon world, and the human world. At least he doesn’t have to go to school anymore? The manga has many differences from the anime and focuses more on the fun smaller stories (many things were cut completely). Warning though: the manga ending is significantly sadder than the anime. 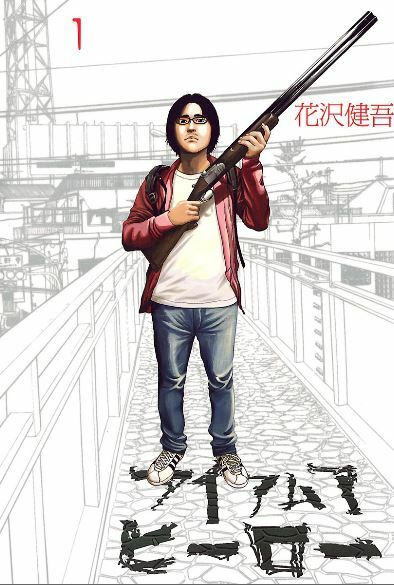 The series unfortunately is rushed at its conclusion as many issues around production and publication began to surface, so it feels a bit abrupt. But as any Shonen fan, this is a must-read see series. What other 80s/90s manga have you read that you think people should try? 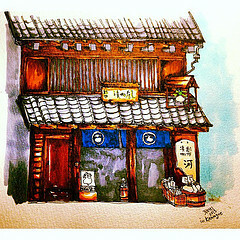 幽☆遊☆白書 is one of my all-time favorite series. I remember being absolutely mad for it in high school. I had the complete set that I got from Book-Off for ridiculously cheap and even took the set to Japanese camp with me. Really great, underrated stuff. I thought the rush to conclusion was less about flagging sales and more about Togashi suffering a complete nervous breakdown because of the insane pace and deadlines required of a popular Shonen Jump series, exacerbated due to the fact that he refused to use assistants. I was always under the impression that this is why he takes those long sabbaticals from Hunter X Hunter…so he doesn’t, you know, die at his drawing board. I heard the reason he does basically whatever he wants with Hunter X Hunter is because Jump gave him an incredibly lucrative contract to come back, since they were worried about losing popularity without a big series. This was a few years before Naruto and One Piece started, so the big void that Dragon Ball left looked pretty scary I presume. I think Hunter X Hunter would’ve been bigger if it wasn’t for all the production issues that plagued it. Thanks for that info. I probably heard it wrong many years ago. I changed it in the post to reflect this. Maybe you should only say that the manga have a different and sad ending so it doesn’t spoil the series. Of course, if you decide to change the post, feel free to remove my comment. Sorry about the spoiler! I took that part out. I’d really like to read these but where can I do that? Or you can go the kindle or e-book reader route. Some of e-book sites offer large portions of each volume free to read.